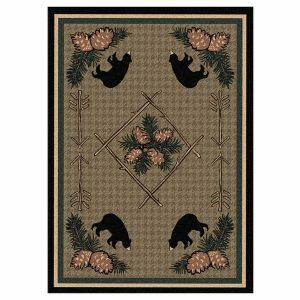 Hand coiled area rug is one of the patterns from the New Echota rug collection by American Dakota. 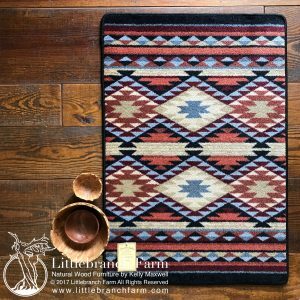 The rug in this collection are full of Cherokee history. 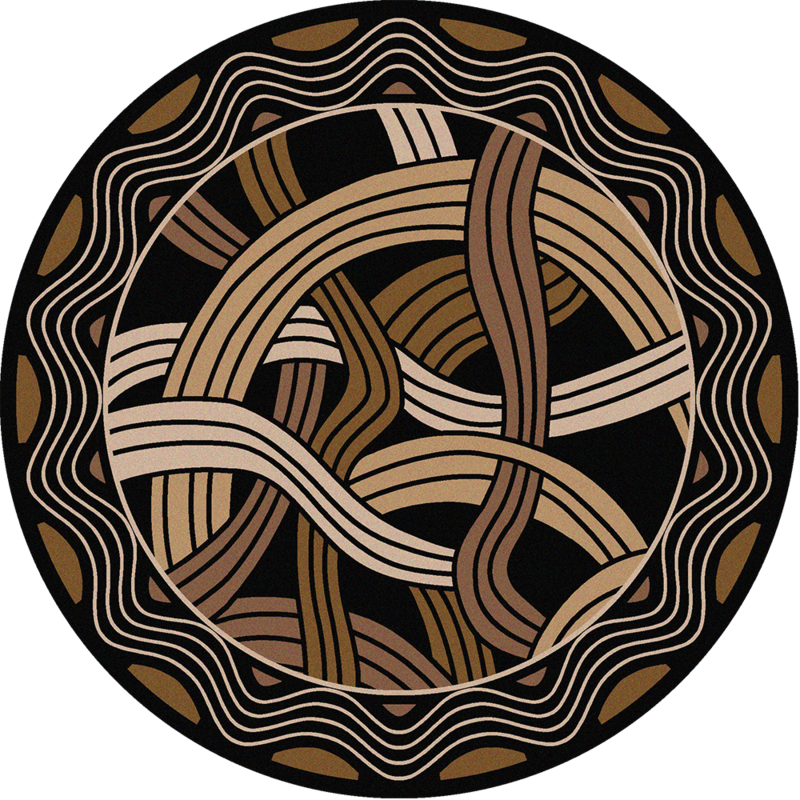 A portion of the sales benefits the New Echota historic site in Calhoun, GA. Hand coiled takes its inspiration from a pattern often found on the side of Cherokee pottery. 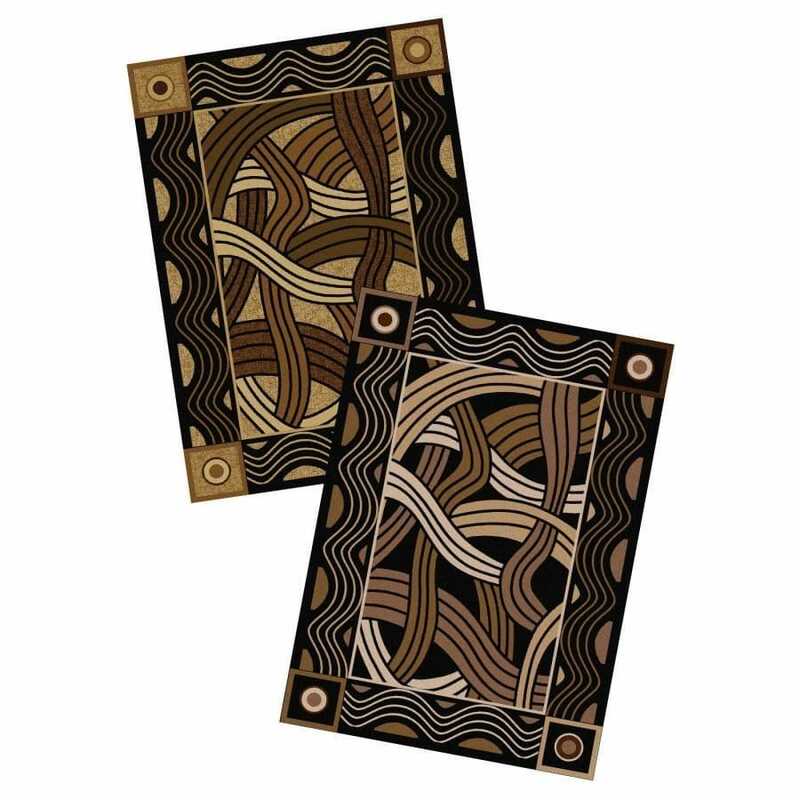 Hand Coiled area rug is available in 2 color combination, natural, and black. Both are an elegant combination of neutrals. 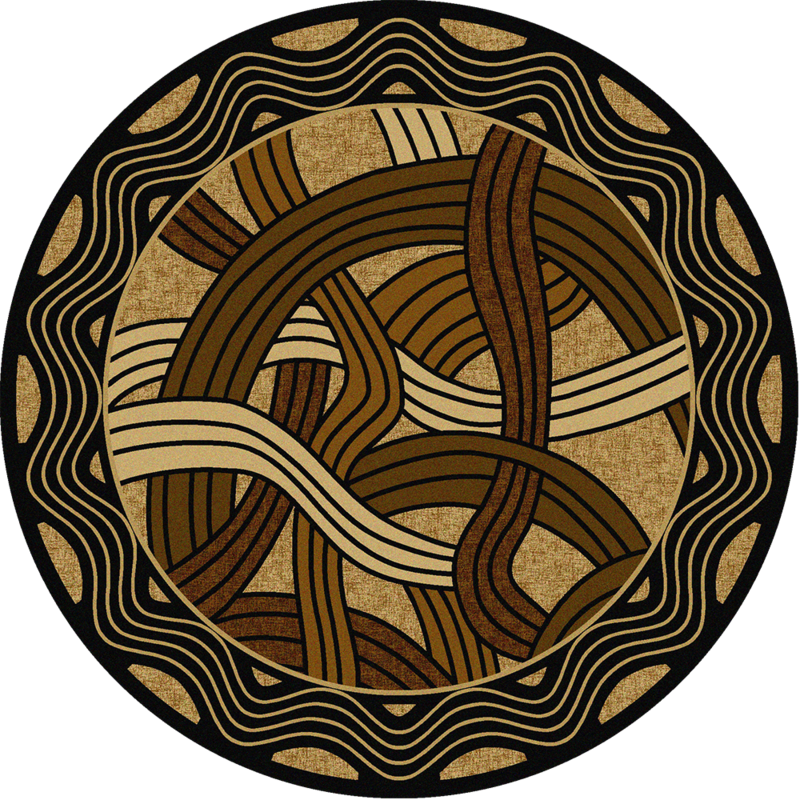 Natural has a light brown background, and black has a black background. 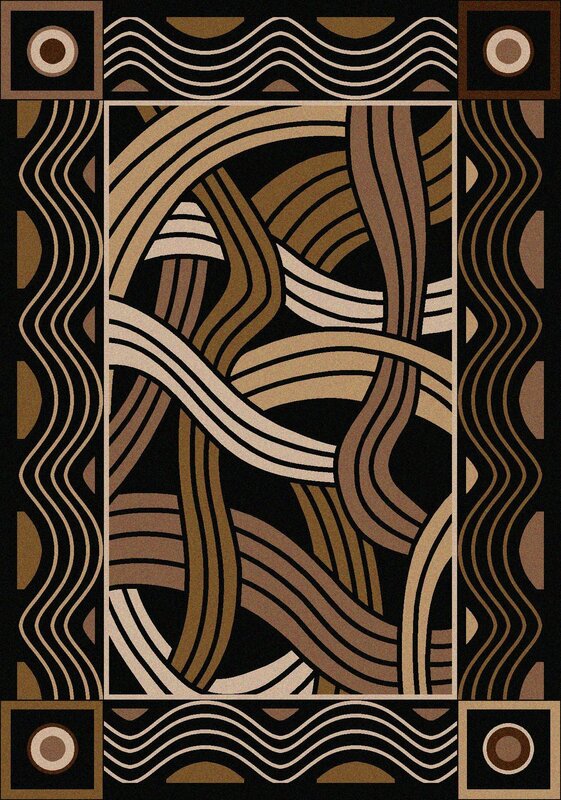 The wavy design has a modern feel making this rug a great option for urban homes.